“ After being in the VECTOR program all four years of high school, I’m fully confident that I will thrive in college majoring in biology. If it were not for the unparalleled VECTOR experiences that allowed me to explore my interests in science, I wouldn’t be the person that I am today! 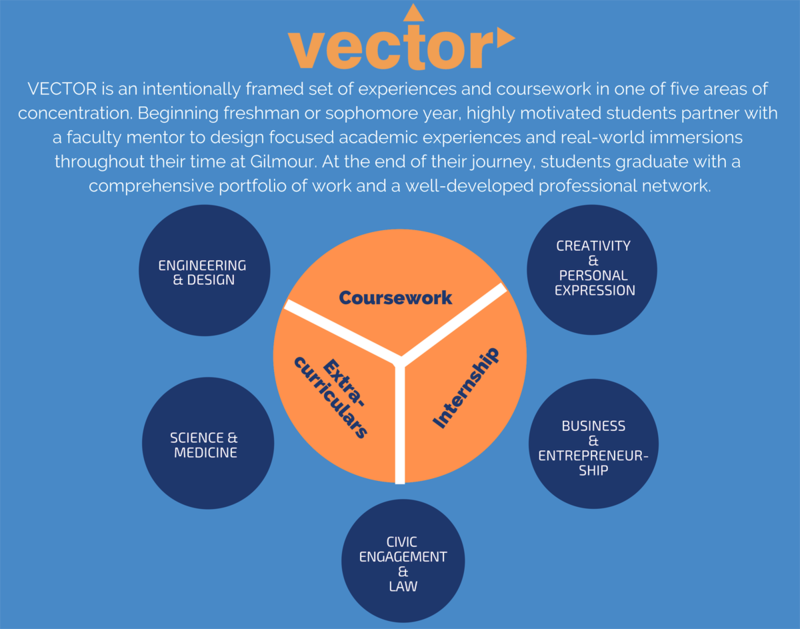 “ In the VECTOR program, you decide your own projects and coursework. Nothing is impossible when you build your own schedule. 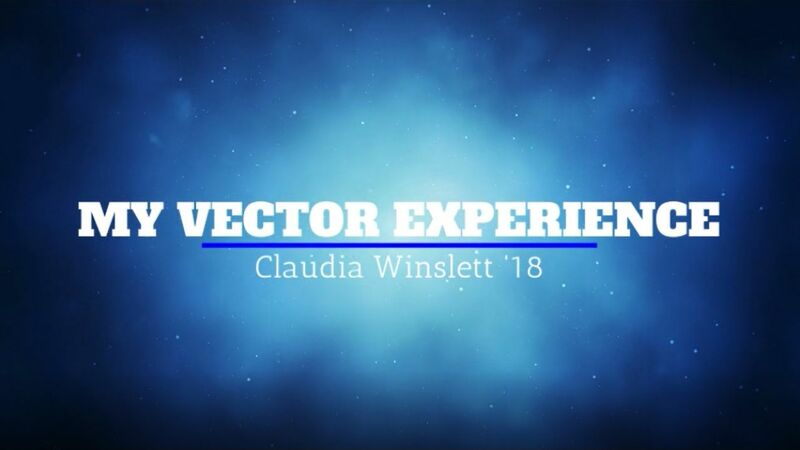 VECTOR has allowed me to explore all my career interests, no matter how diverse.